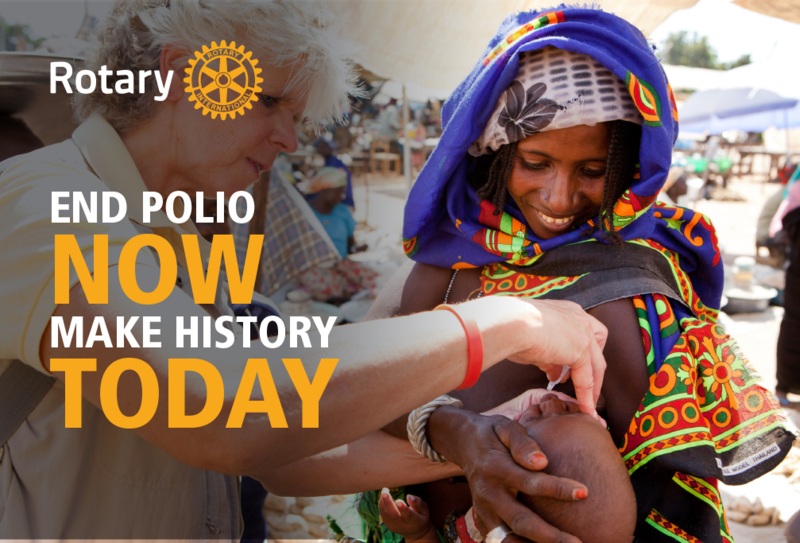 As the number of polio cases approaches zero, the challenges facing Rotary and its partners in the Global Polio Eradication Initiative are changing. We still need to reach every child with the polio vaccine – and we’re using innovative strategies to do that, in spite of geopolitical uncertainties. But that’s only one part of our job. We’re tackling vaccine-derived poliovirus, which can begin to spread in places where vaccine coverage is low. We’re becoming disease detectives, following up on any shred of evidence that wild poliovirus might still be circulating. And we’re fine-tuning our plan to keep the world free of polio forever. Here’s what you need to know about where we are now.